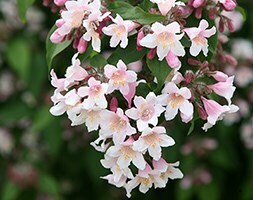 An evergreen shrub with slender, glossy, dark green leaves, and clusters of fragrant, pink-tinged white flowers in late spring. 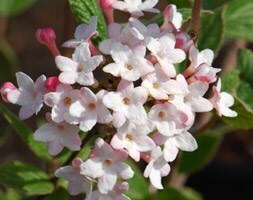 'Aztec Pearl' is a more compact alternative to the ubiquitous Choisya ternata. 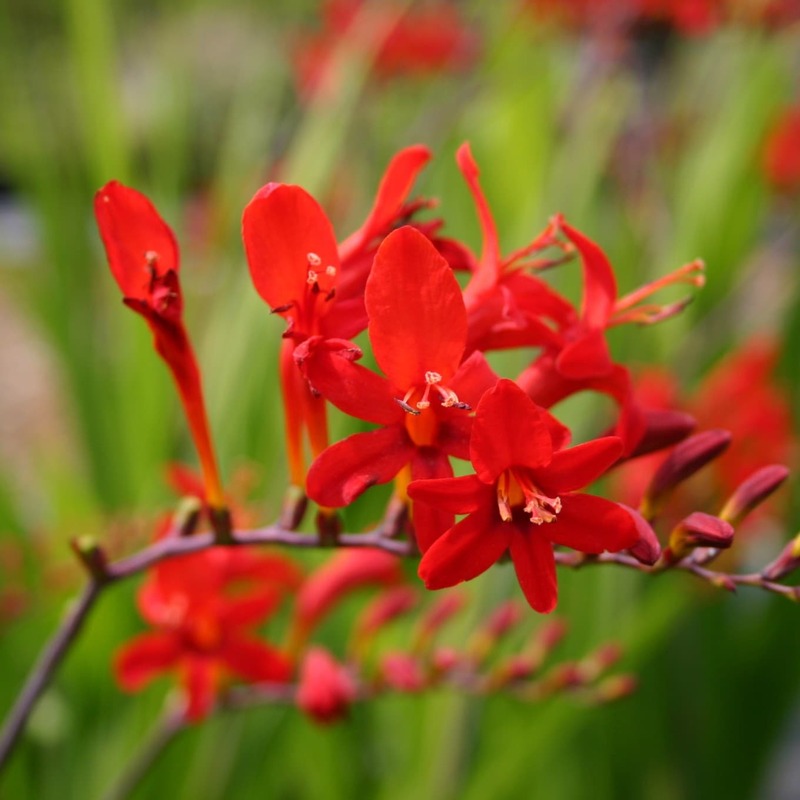 It's ideal for the back or middle of a mixed border, and in hot summers it may flower again in late summer. 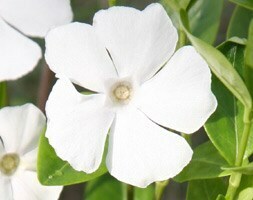 It can also be grown in partial shade as an attractive foliage plant. 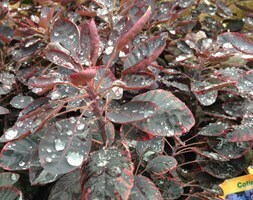 Although it's fully hardy, the leaves may be damaged by exposure to strong winds or frost. 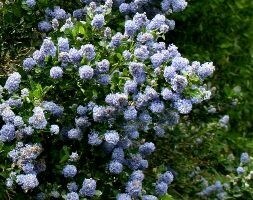 Garden care: Any pruning should be tackled in late spring or early summer immediately after flowering, although it is not essential to maintain healthy growth. 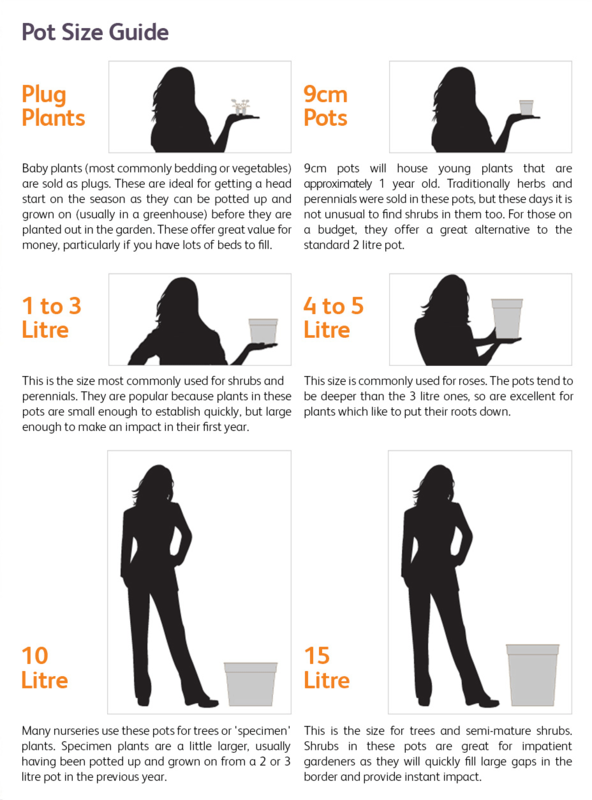 Removing 25-30cm (10-12in) off the top of the flowered stems may encourage a second flush of flowers, and at the same time you can remove any frost-damaged stems to the base.